Amid a thaw in relations between Beijing and the Holy See, a Bishop from China’s ‘underground’ Catholic church is slated to step up as the official state-backed clergyman for a diocese in central China, reports the state-run media. 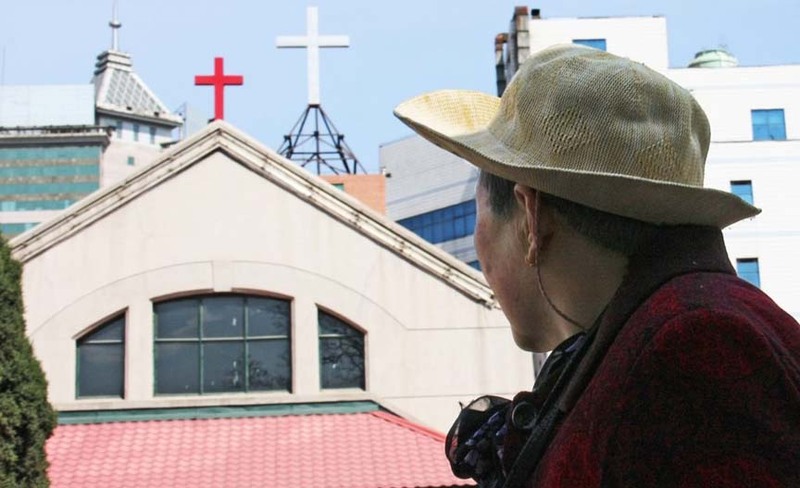 A report published on Saturday by Channel NewsAsia stated estimated 10 million Catholics in China are legally supposed to attend only churches governed by a state-controlled body with clergy appointed by the Communist Party. However, many faithful worship in so-called unregistered “underground churches” led by bishops loyal to the Vatican. Following a pact struck in September last on the appointment of Bishops paved the way for a rapprochement between Beijing and the Vatican after diplomatic ties were cut off in 1951. The pact also gave both the sides a say in appointing Catholic Bishops in China. Jin Lugang was inaugurated as coadjutor bishop for the Nanyang diocese in central China, the Global Times reported on Friday. According to the report, Lugang will assist 98-year-old diocesan bishop Zhu Baoyu until his retirement. Lam said there are about 40 vacancies which need to be filled in dioceses across China. Anthony Lam reportedly said though the Holy See has appointed at least 20 clergymen to fill these spots, the “Chinese government has not yet approved” those vacancies. “They are too nervous,” said Lam while referring to the local governments which are now tasked with vetting the appointees. Lam also said some government officials are adopting a cautious attitude and holding some cases for long period of time. The Global Timesreport said China’s Catholic community urgently needs bishops that are “politically reliable” as nearly half of dioceses are running without bishops. Following Jin’s official ordination, China witnessed a clampdown on religious worship in the country. In China, churches were destroyed in some regions and several church-run kindergartens closed in 2018. The authorities also cracked down on the sales of the Bible. Churchgoers also reportedly said last month, dozens of members of a prominent unofficial Protestant church went missing in southwest China after authorities carried out raid on their homes.